Areion Vet Nutri Groom oil at lowest price in India. 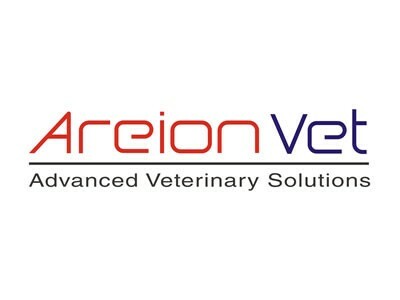 Product: Areion Vet Nutrigroom Pure Salmon Oil. Description: The product is a rich blend of essential fatty acids with vital nutrients. The product is a blend of essential fatty acids and nutrients which performs the coat for the health of pets. Pure salmon oil ensures highest quality omega 3 fatty acids. They play a role in the structure of cell membranes, help to maintain healthy skin, support immune system & promote growth. It is specially designed to target health of skin and is composed of omega 3 & 6 fatty acids in a definite ratio of 1:5 which is proven to be best for integumentary (comprises of the skin & its appendages acts to protect the body from various kinds of damage, like - loss of water or abrasion from outside) health. It is also enriched with other essential vitamins, which has the significant role in immunity-building vision & general activeness.